Sign up and receive Property Email Alerts of Houses for sale in Camphersdrift, George. This beautiful 4 bedroom house plus 2 bedroom flat is ideal for the BIG family. As you enter the house, you will turn right to all 4 bedrooms and 2 bathrooms (1 en-suite). In front of you will be the big open plan Dining room and Living room, plus a braai room as you exit the house at the back, into the big green garden. To your left is the lovely kitchen with a scullery. On the left hand side of the house is a gate with paving leading to the back of the property where the double garage is, plus a carport and parking space. On the right hand side of the house you will find another gate, with a carport, and the 2 bedroom flat, which offers 1 full bathroom, 1 kitchen and a living room with an inside braai. 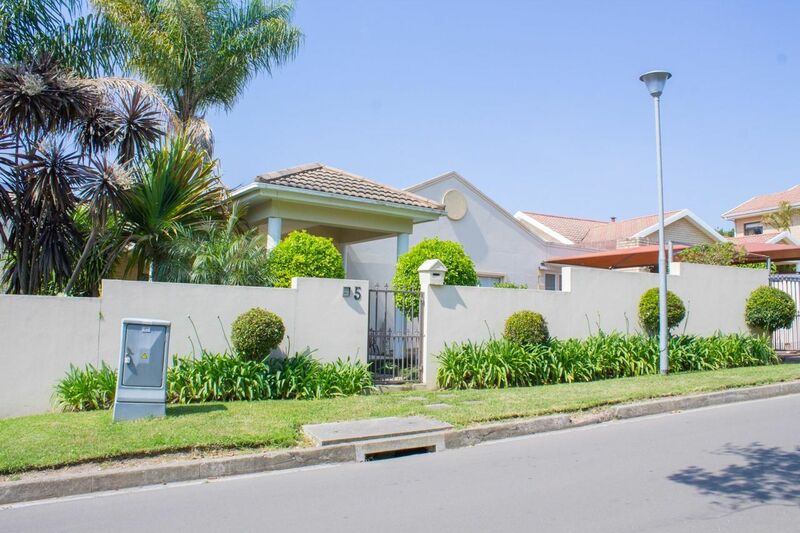 Sign-up and receive Property Email Alerts of Houses for sale in Camphersdrift, George.